Hellions will return to the UK this summer. The Australian quintet will be joined by special guests Chapter and Verse at shows throughout July, with tickets on sale now. The run also includes festival appearances at 2000trees, Truck Festival and Y-Not Festival. The band released their latest single, X Mwah, earlier this year. The track is their first new music since they released 'Opera Oblivia' back in 2016 via UNFD. Thu July 26 2018 - NEWCASTLE UPON TYNE Think Tank? 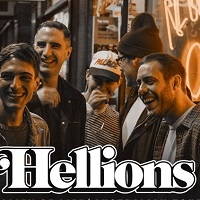 Click here to compare & buy Hellions Tickets at Stereoboard.com. 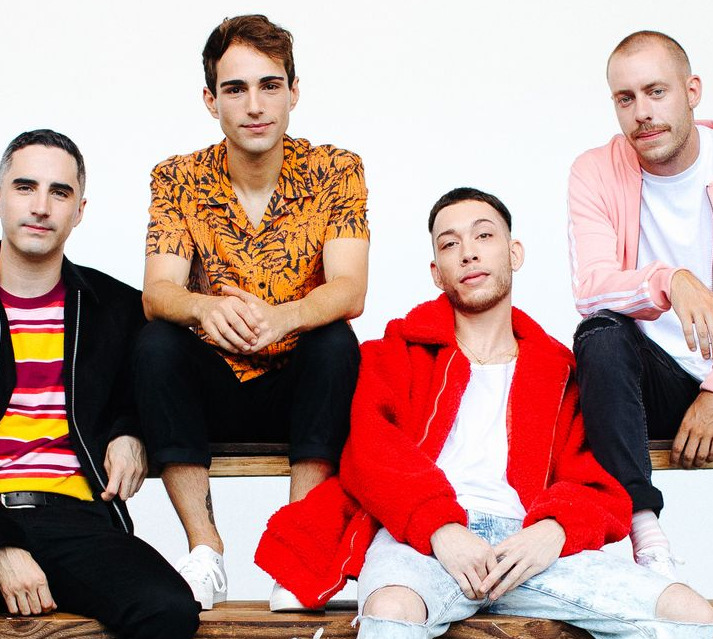 Hellions have released a video accompanying their current single, Smile. Hellions will return this autumn with their fourth album, 'Rue'. Hellions have shared a new song.